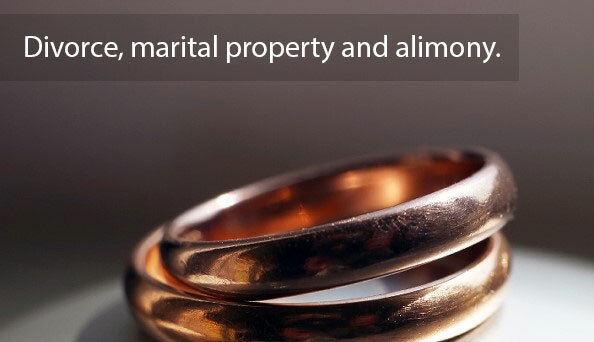 As a Family Law Specialist, Ms. Edwards handles both straightforward matters and complex litigation. 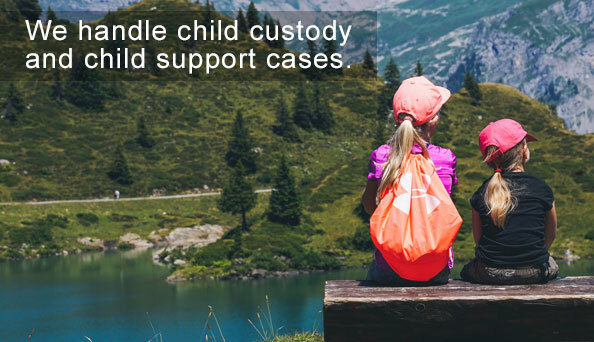 In addition to adoptions, divorce, alimony, and marital property cases, she represent clients who face the unique difficulties of being in military families. 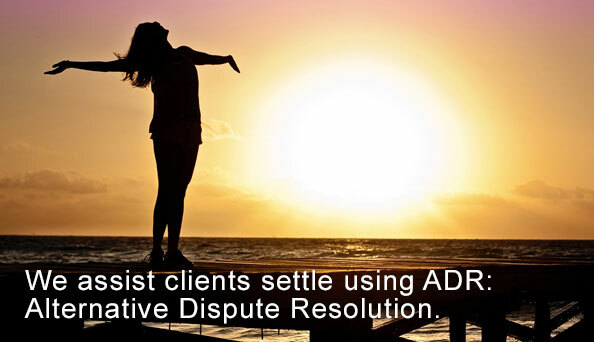 For more than 18 years, Ms. Edwards has guided clients through the challenges they face during a divorce or other family dispute. Whether it is in the courtroom or a conference room, she is a seasoned professional. When experience counts, count on her.